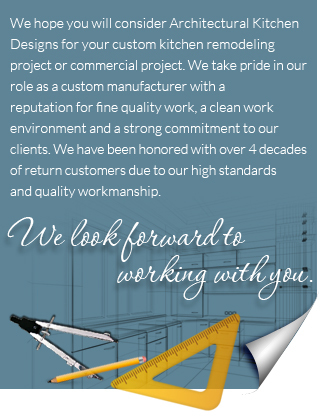 If you have recently bought a commercial space or are negotiating a deal for a commercial space, Architectural Kitchen Designs of Stratford, Connecticut (CT) can help you design and build a custom commercial build-out. We specialize in creating spaces that are conservative and space-conscious. 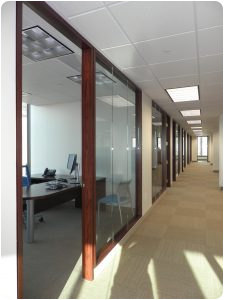 This will allow you to maximize your commercial space so that you can truly maximize your square-footage. 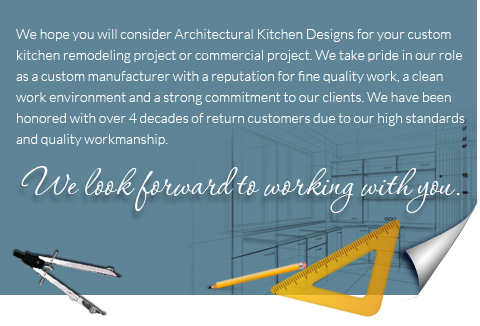 Architectural Kitchen Designs is Fairfield County and New Haven County, CT’s 5-star rated home remodeling company specializing in commercial custom build-outs in and around Stratford, Fairfield, Westport, Woodbridge, Orange, Trumbull, Milford, New Canaan, Darien, Norwalk, Guilford, Madison, Branford, Greenwich, Stamford and surrounding communities in Connecticut (CT). Call (203) 378-6911 today to schedule your complimentary AKD consultation!